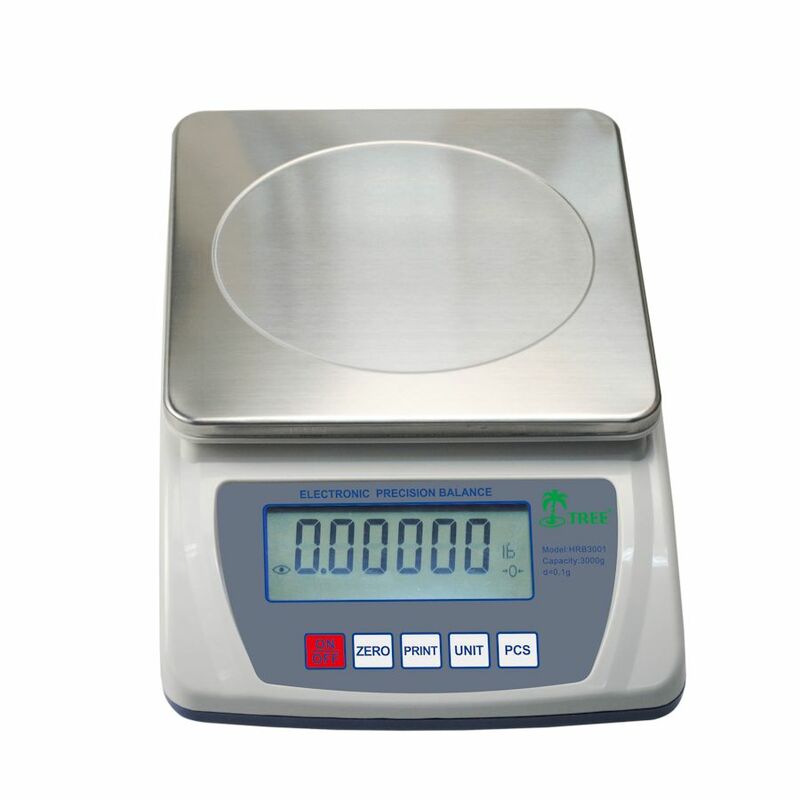 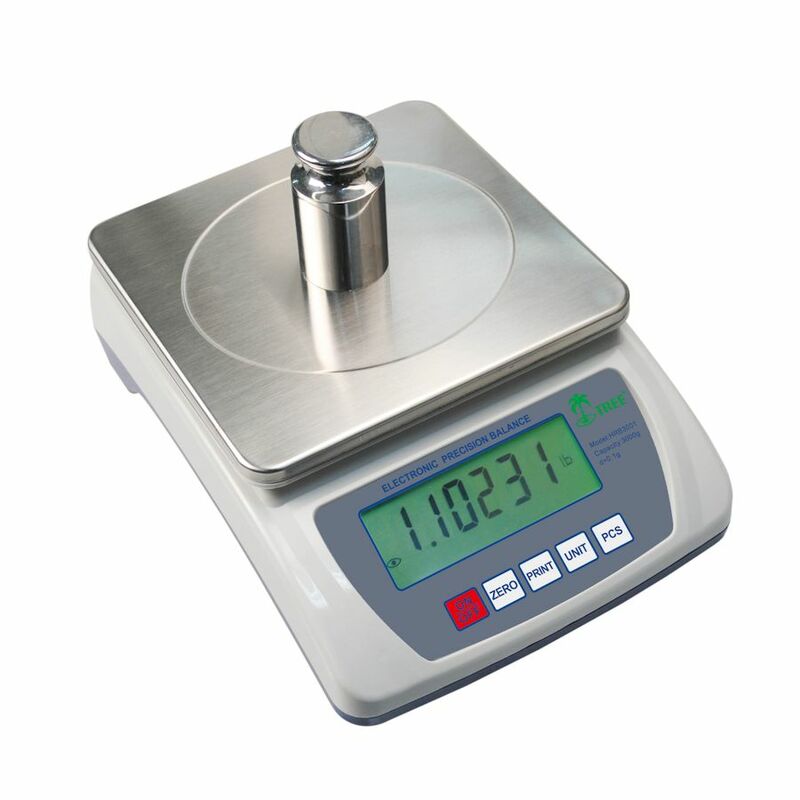 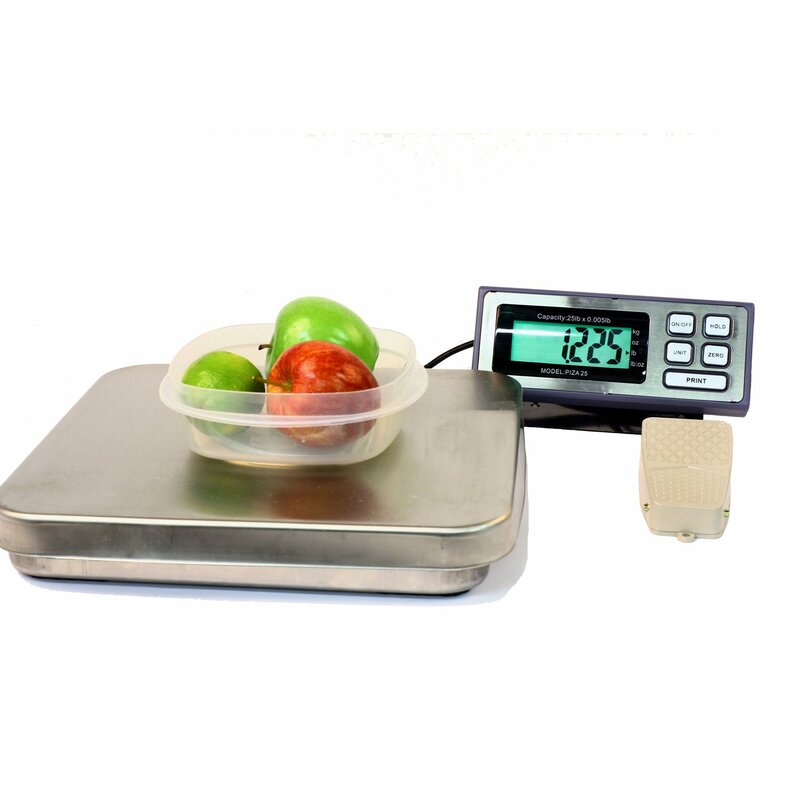 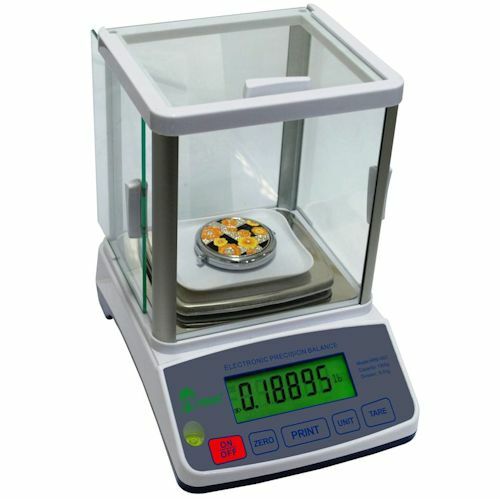 The Tree HRB-3001 High Resolution Balance by LW Measurements is a compact digital bench scale. 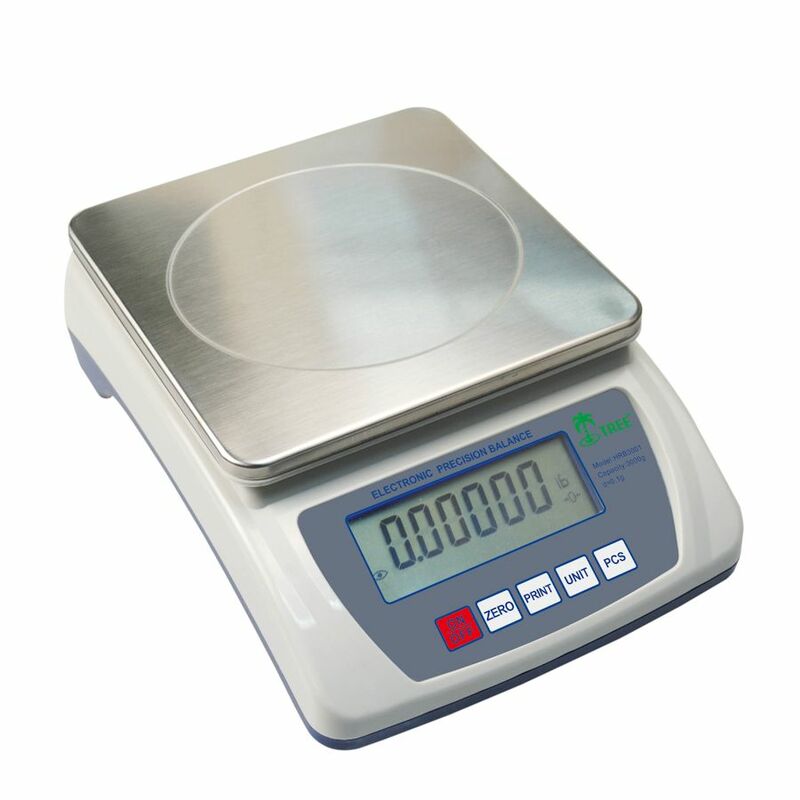 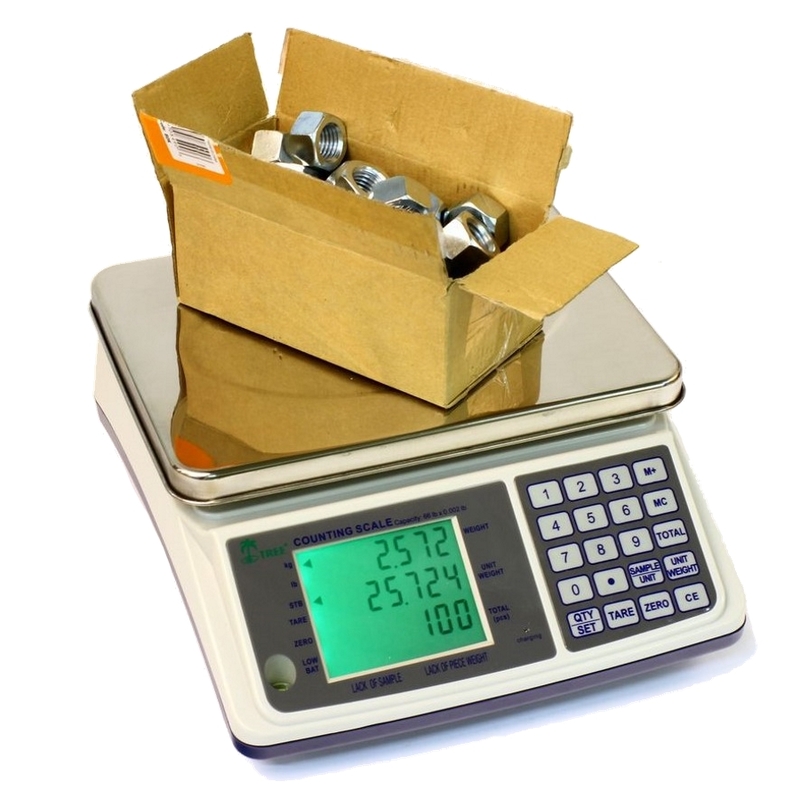 It offers a large stainless steel weighing platform, bright back-lit LCD display, parts counting function, auto zero tracking, RS232C interface functionality & AC Power adapter. 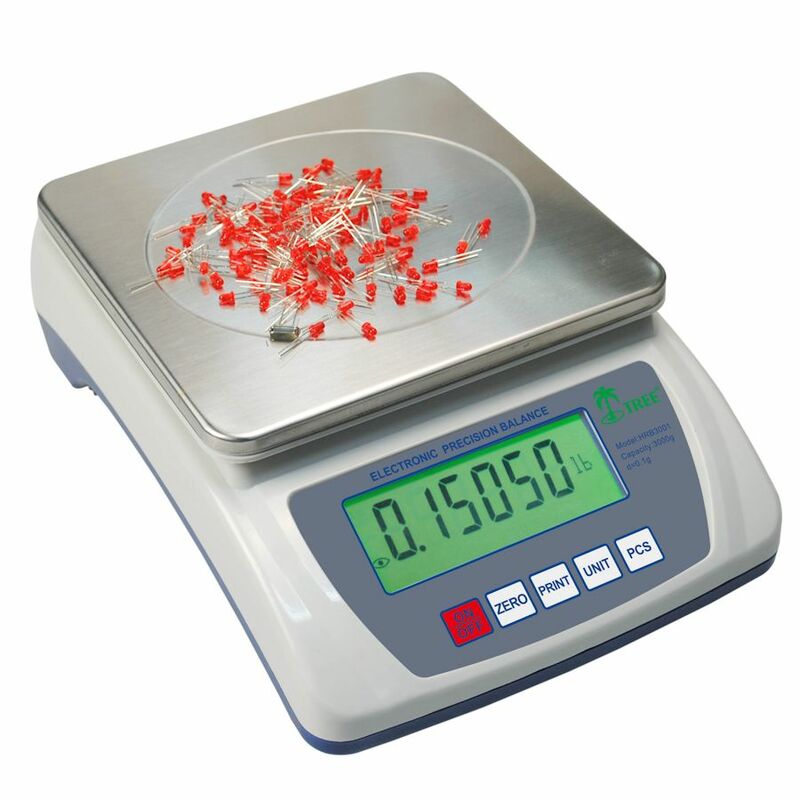 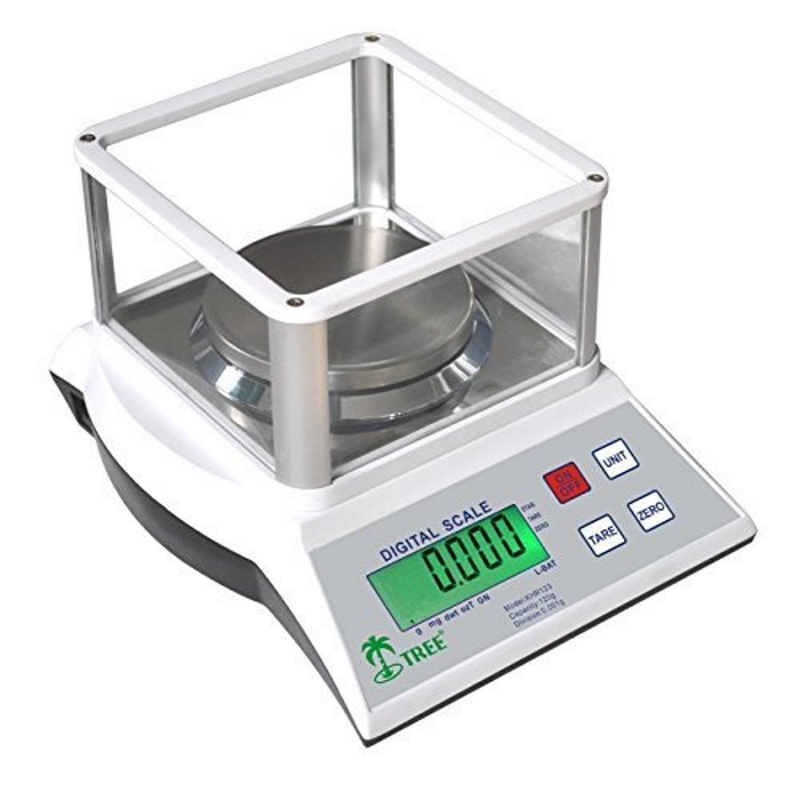 This precision balance is is extremely portable and great for weighing any small items or tiny objects that require high precision accuracy in measurement up to a total maximum weight of 3000 grams with an accuracy of 0.1 g.